Interlock Lives! – Sold Out, Seriously. So I don’t see myself as a music critic by any means, but occasionally I come across a movie or album that I just can’t get enough of. 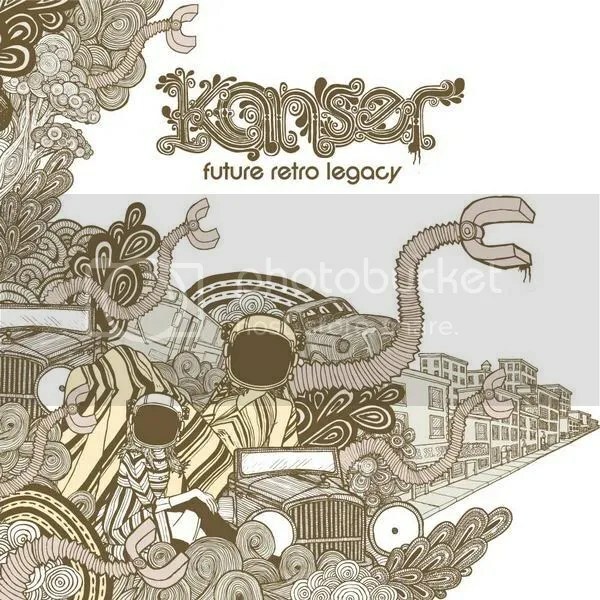 For the last week and a half I’ve been completely obsessed with Kanser‘s Future Retro Legacy (Interlock Records). I’m by no means a hip-hop enthusiast, in fact most people would probably say I have the craziest taste in music they had ever seen. Never the less, I know when I like something. This album takes a retro-blues feel and meshes it with hip-hop. It’s flawlessly gritty. It reminds me a cruising around, summer time, windows down, sunroof open, cigarette in hand.